The winner of the Party Poker Live Millions Open event in Barcelona is Ludovic Geilich. The tournament competition was tough featuring 1,716 contestants. Only about 200 players reached the paying stages and got a €2,700 min-cash. For nine players that got to the final table, the min-cash amount increased to €15,000. Ludovic Geilich was the last man at the table. He won a €250,000 money prize along with the tournament trophy. 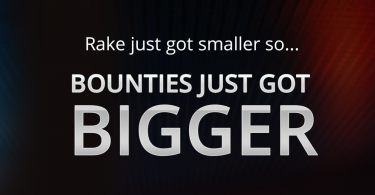 Party Poker Millions series comes with quite generous prizes, which is why Party Poker ranks among the UK’s best poker sites. Finland’s Jani Vilmunen was ninth and earned €15,000. For players who didn’t rank in the top 9 but won money prizes, the Barcelona tournament didn’t go badly either. Richard Dubini who was 88th at the tournament earned €4,750. Martin Jacobson and Andrew Hulme that finished on the 185th and 188th positions collected €3,000. When it comes to other players from the final table, Jani Vilmunen was the first one to leave the table. Rodrigo Jose Mendes Alexandre, Mauricio Sanchez, and Christophe De Meulder followed Jani’s steps and walked away with €20,000, €27,500, and €38,250 respectively. The three of the last five players at the table were Netherland’s Martijn Gerrits, Hungary’s Balazs Biri, and Denmark’s Rasmus Vogt. 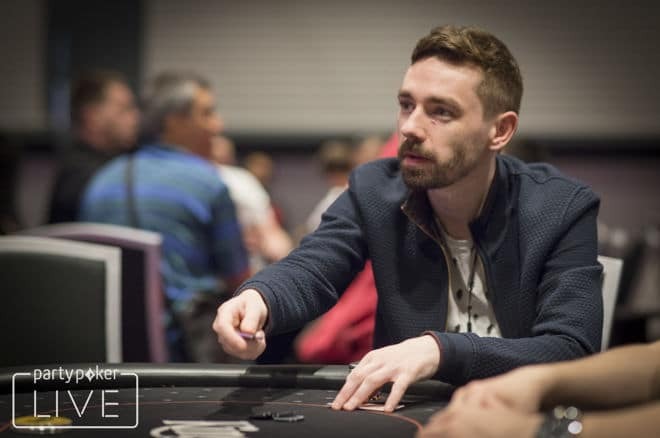 Gerrits collected €54,870 and finished the tournament at the fifth place. Biri was fourth with €75,000, while Vogt was next to penultimate to leave the table. For ranking third in the tournament, Vogt earned €105,000. Joey Weissman and Ludovic Geilich were the last two men standing. The winner of the $2,500 No-Limit Hold’em event at the 2012 World Series of Poker, Weissman walked away with €155,000. The American earned the second place at the Millions Open tournament, while Geilich took the throne. Other than the Millions Open €250,000 prize, Geilich won a higher money prize at the 10th season of the European Poker Tour. Geilich ranked fourth and collected £193,340. At this year’s Party Poker Barcelona tournament, the poker player showed incredible bluffing skills, and excellent play overall. Congrats to the winner!